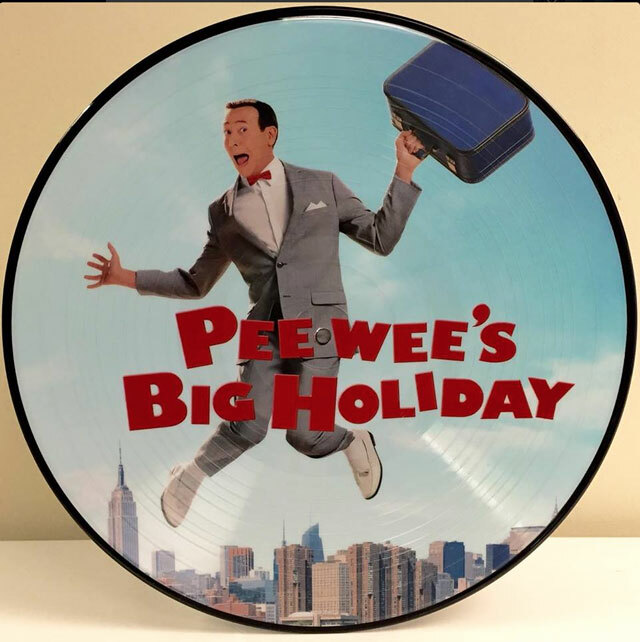 It’s time to dust off that turntable because the Pee-wee’s Big Holiday soundtrack is now on VINYL!! And not just any ol’ black vinyl, but a PICTURE DISC!! This super-special vinyl picture disc is available to order now for $24.99 (ONLY at Barnes & Noble)! p.s. Pee-wee’s Big Holiday is now streaming on Netflix! There are FREE one month trials available!! That’s awesome, Paul! I love the story behind “New York”. VINYL!!! 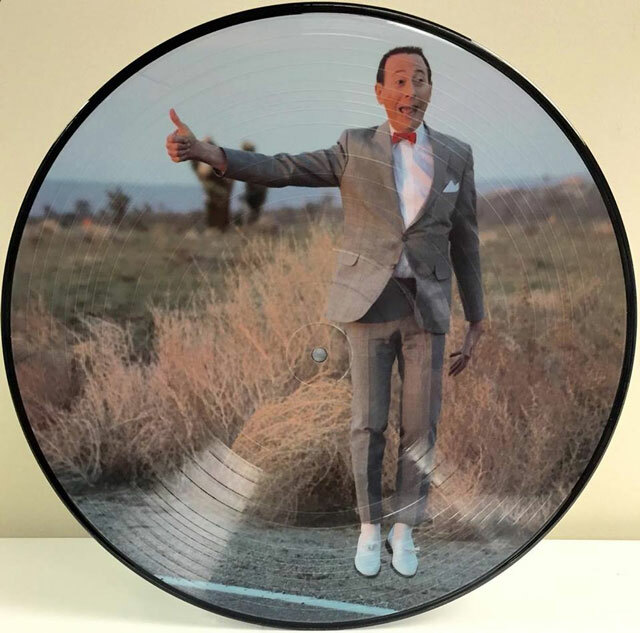 It’s great, Pee-wee! Wonderful music should have exclusive incarnation. Congratulations and thanks for the cool news! Cant wait til mine gets here so excited! Your gift is ready to be picked up hope you love it. Have a wonderful day Paul.